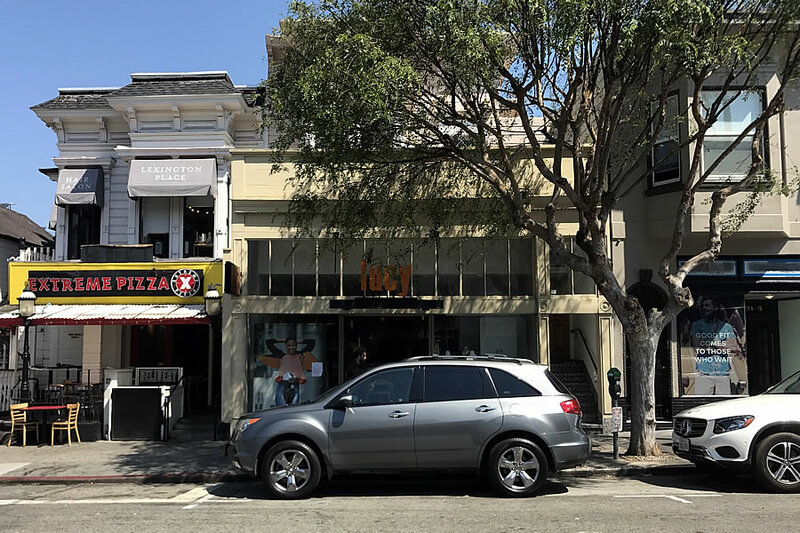 The Lucy brand is being “phased out” and the Cow Hollow store at 1974 Union Street is slated to close in January. 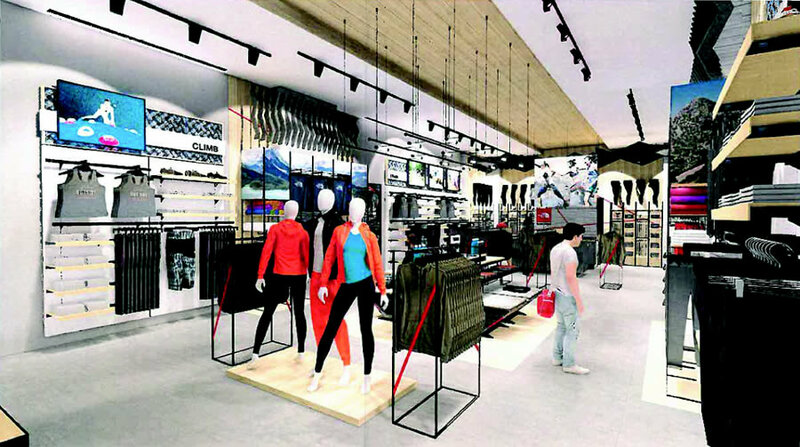 And if the concept store, which qualifies as a restricted Formula Retail establishment based on the size of its parent company (which was started in San Francisco’s North Beach neighborhood), is approved by San Francisco’s Planning Commission, the concept shop should be open by next summer (2018). 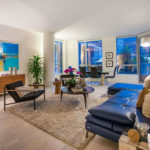 The Bestest Priced Two-Bedroom in SF's Premier High-Rise?